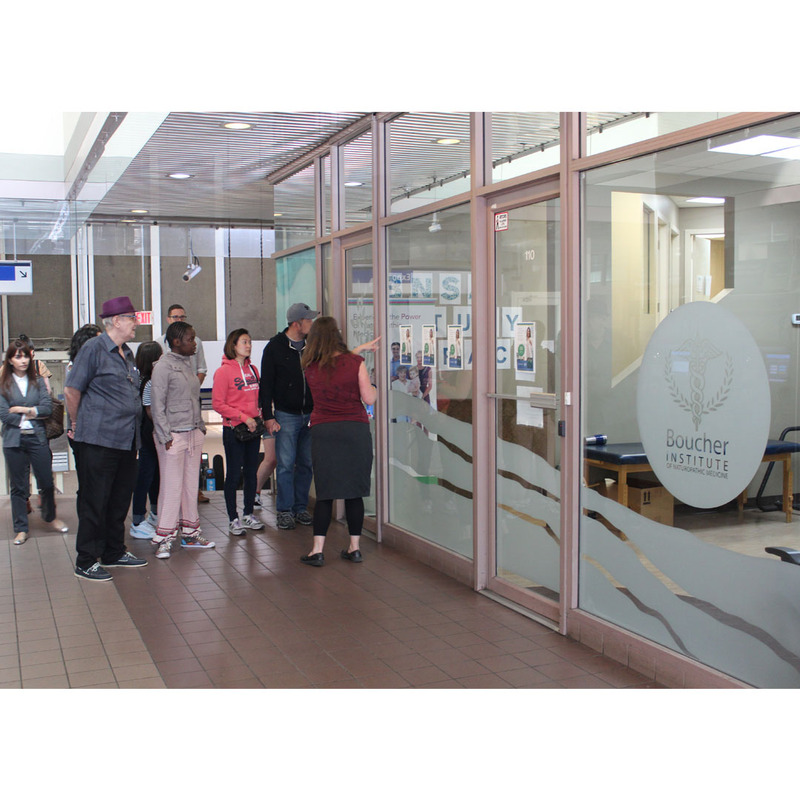 On May 5th we held our 2018 Boucher Open House where prospective students and public were invited to share their interest in naturopathic medicine through a variety of activities. Two senior students held fascinating public talks. The first one, conducted by James Conway was on “Why Naturopathic Doctors Ask so Many Particular Questions”. 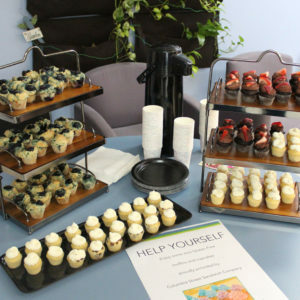 The second talk focused on wellness practices in which CS spoke about “How to Live Well with Chronic Illnesses”. Prospective students participated in campus tour that were organized by the Admissions team. 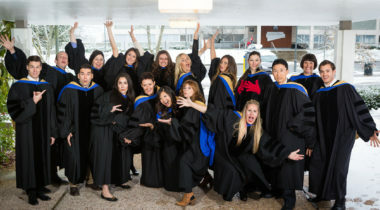 They answered a variety of questions about our 4 year naturopathic medical program. 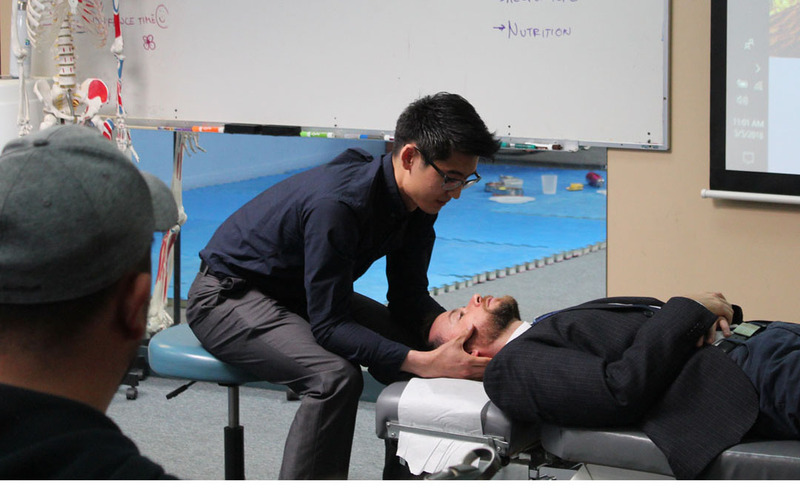 To complete the tour, Dr. Vizniak and senior students held Q&A sessions and also demonstrated a typical neck adjustment which any student at Boucher would learn in the Phys Med program. Our attendees also received a free 15 minute consultation with some of our senior students. 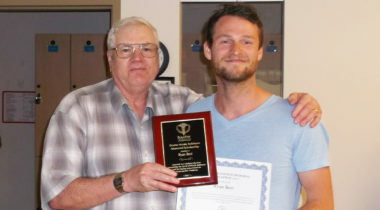 A great first step into naturopathic medicine! discover Naturopathic Medicine? Call 604-540-2873 to book an appointment at the Clinic.